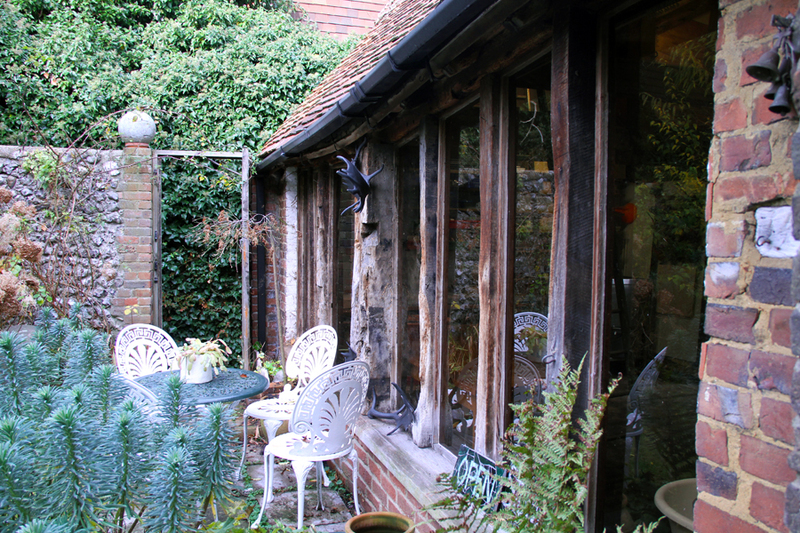 Set in a beautiful 16th century barn overlooking a mature private walled garden in the heart of Steyning, a medieval market town 10 miles from Brighton. 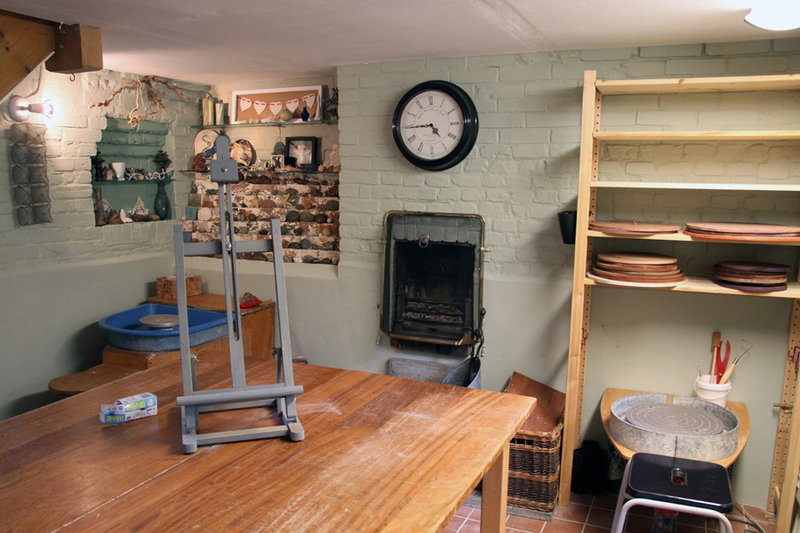 All classes are inclusive of tuition, clay, glaze, use of a fully equipped studio and firing. Refreshments of tea, coffee and biscuits are provided, and the number of students is between six and eight. Pamper yourself for a day of creativity. Included is afternoon tea, consisting of freshly baked scones and jam, plenty of tea and fresh coffee. (£65 approx cost, may change slightly due to activity). Keep on eye on social media, or join the mailing list for information on a range of workshops. 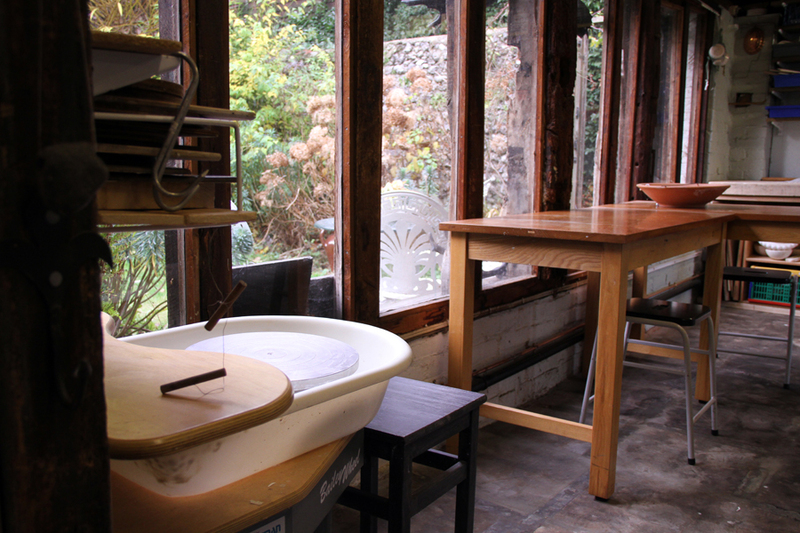 Examples include print making, needle felting, lantern making to name a few. One to one tuition – £35 per hour.